According to the CDC, about eight young people between 18 - 22 years old die by suicide every day (1). 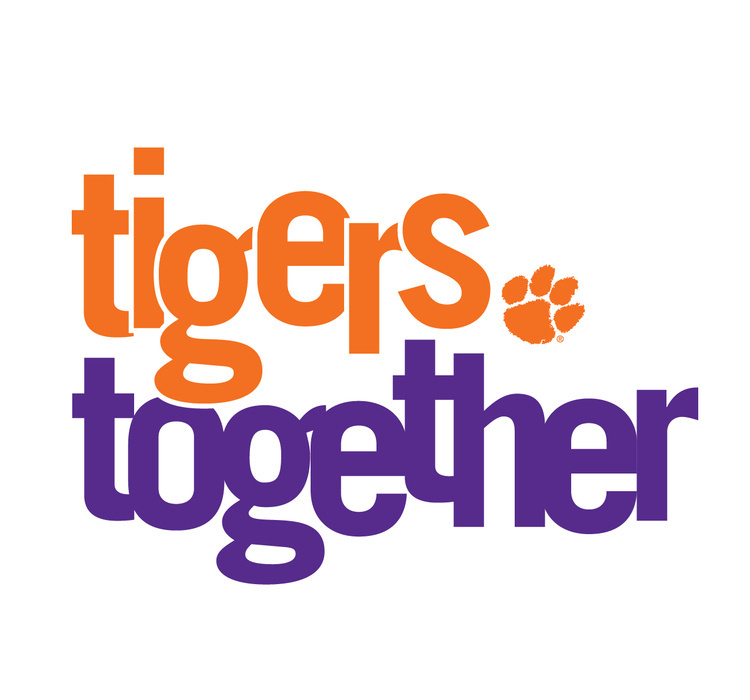 One way this multifaceted public health concern can be combated is by participating in gatekeeper trainings such as Clemson's Tigers Together Advocate Training (TTAT). This experiential training enhances advocates' knowledge, awareness, and skills concerning college student suicide. Emphasis is placed on developing empathic listening skills, communication skills and the ability to compassionately and directly ask students about suicidal thoughts. Please RSVP through the provided link by 2/8/19. First come, first serve up to 20 participants. Breakfast will be provided. Can't make this training date/time? Check out our upcoming training on April 4th and register!